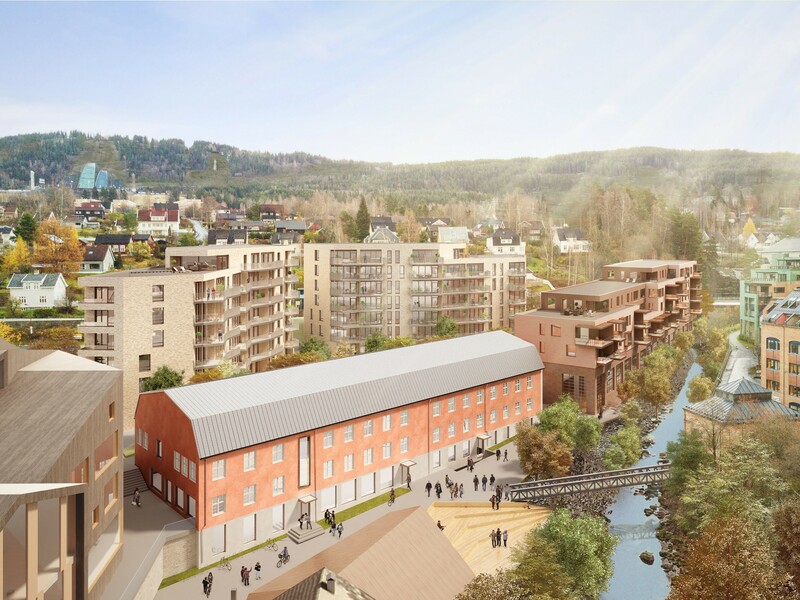 Smedvig Eiendom AS has signed a contract with Veidekke to build Mesnakvartalet in the centre of Lillehammer. The contract to build the 107 apartments with underground parking, in addition to renovation of existing commercial buildings, is valued at NOK 387 million excluding VAT. Mesnakvartalet is close to the pedestrian street in the centre of Lillehammer, and is a good fit with the old wooden buildings in the area. The Mesna River runs next to the property, and it is a short distance from schools, gyms, shops, cultural activities and public transport. The homes will comprise light and pleasant 1- to 3-bedroom apartments in three different buildings up to seven storeys in height. The residential project has been developed in close cooperation between Smedvig Eiendom, Lund + Slaatto Arkitekter and Veidekke Entreprenør. Construction starts in July/August 2018, and the project is scheduled for completion in 2020. Employment numbers on the part of Veidekke are expected to be around 30 - 35 own employees for a period of two years. 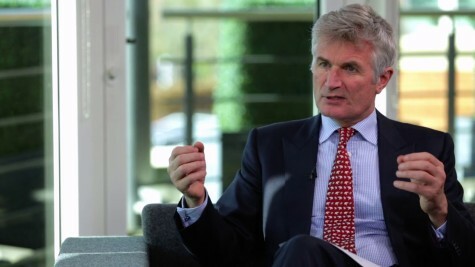 There will also be significant work for local subcontractors and suppliers in connection with the contract. Veidekke is one of Scandinavia's largest construction and property development companies. The company undertakes all types of building construction and civil engineering contracts, develops residential projects, maintains roads, and produces asphalt and aggregates. The company is known for its involvement and local knowledge. Revenue is almost NOK 32 billion, and half of the 8,000 employees own shares in the company. Veidekke is listed on the Oslo Stock Exchange and has always posted a profit since it was founded in 1936.